Alloy Wire International is a specialist manufacturer of precision drawn, nickel alloy wire. 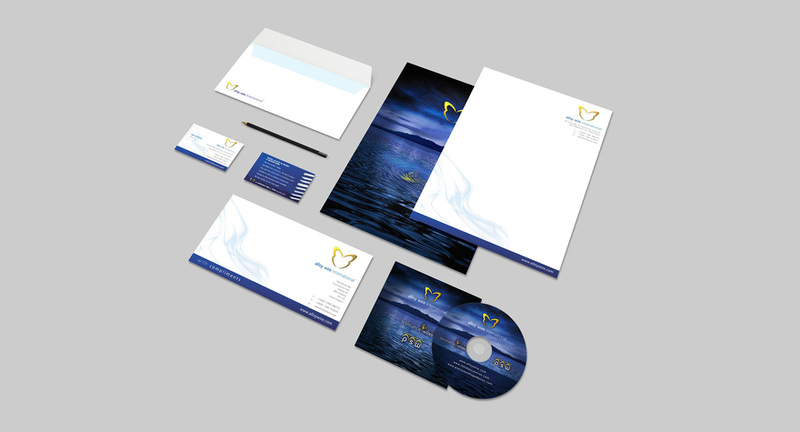 As a forward thinking business they have always pushed for a creative approach to their marketing and this is reflected in the variety of work we have produced for them. 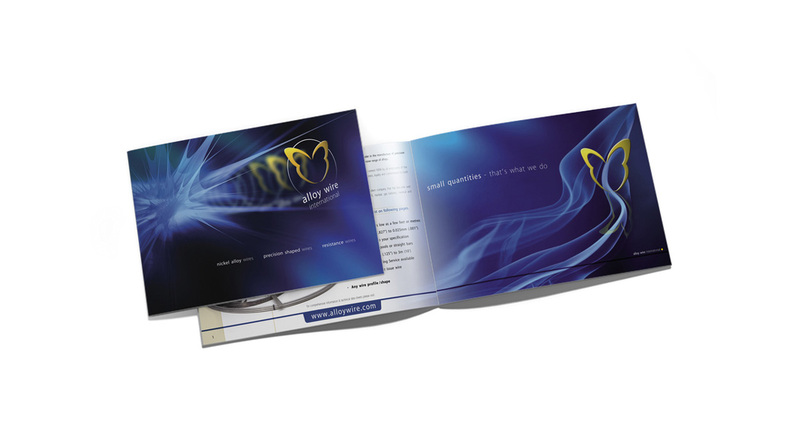 Our designs have incorporated original ideas and striking visuals that help to set Alloy Wire apart from more traditional engineering companies. The butterfly emblem is an essential element of the corporate identity and, as the brand became increasingly more recognizable over time, Charles Design worked with Alloy Wire to evolve and refine the logo. 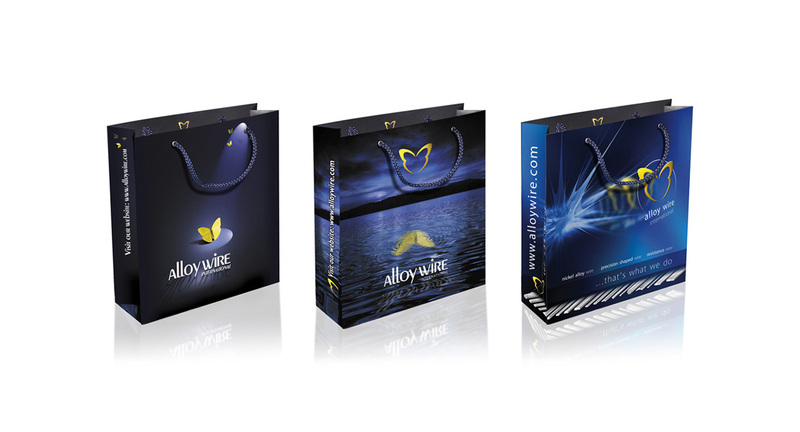 Design projects we have been involved with for Alloy Wire include: sales brochures, catalogues, press ads, building signage, vehicle graphics, exhibition graphics, stationery, promotional gifts, and bespoke calendars. 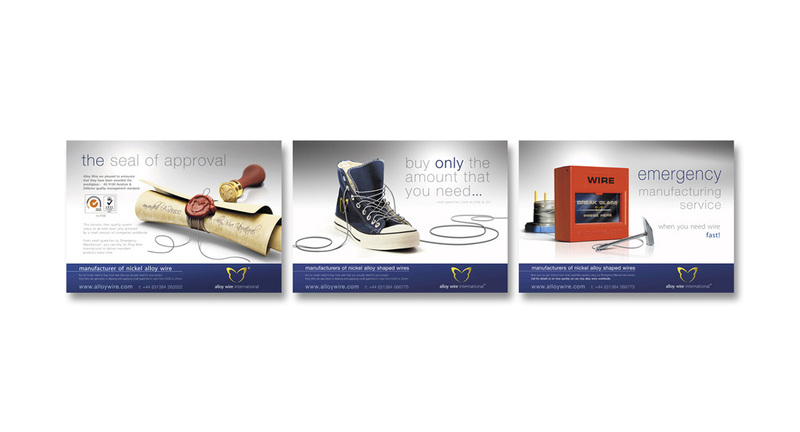 The work that we produced is a good example of how design can be used to combine highly technical information with strong sales messages. 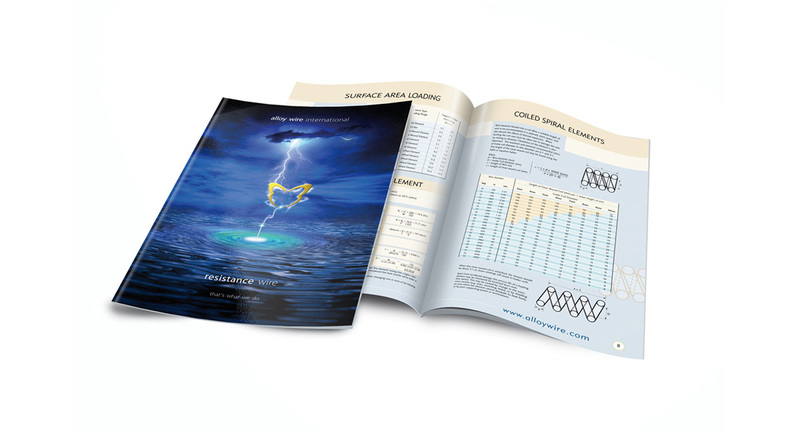 Our comprehensive portfolio of services for the leading international wire manufacturer has covered almost every facet of business to business marketing, from branding to print design and website development.